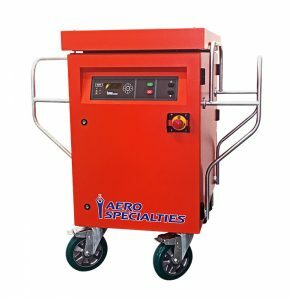 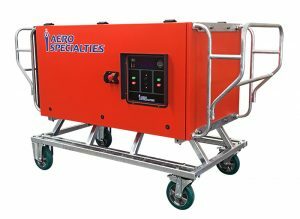 AERO Specialties released its newest line of solid-state aircraft rectifiers and frequency converters at the NBAA-BACE and Inter Airport exhibitions. 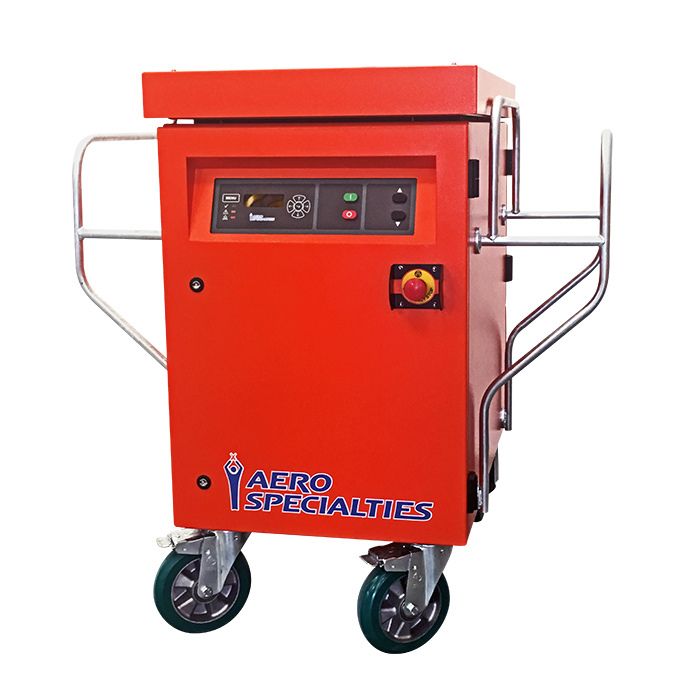 Through a collaboration with Powervamp, AERO is excited to offer the highest quality, best valued frequency converters and rectifiers available on the market. This new line of 28.5V DC and 400Hz AC solid state ground power units have set a new standard for safety, precision, reliability and ease of use. 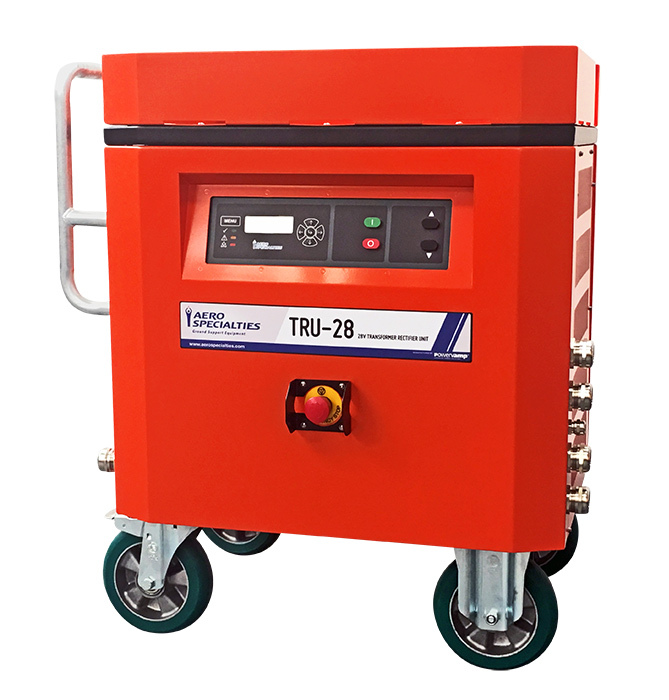 The newly launched products include portable, trolley-mounted, and towable options for 28V DC rectifiers as well as 45kVA and 90kVA AC frequency converters. *If you would like more information about this topic, please contact Derek Rose at (208) 378-9888 or email at derek@aerospecialties.com.